In September, a group of 10 people experienced our Pilot Signature Tour. It included elements of travel, site seeing, karting, track driving, museums and even Octoberfest! An automotive trip that transformed the soul. Luxurious fine dining and hitting the track in Lotus Exiges, Alfa Romeo 4C's and Porsche GT3's as well as a GTR for a client who needed a more accommodating interior. 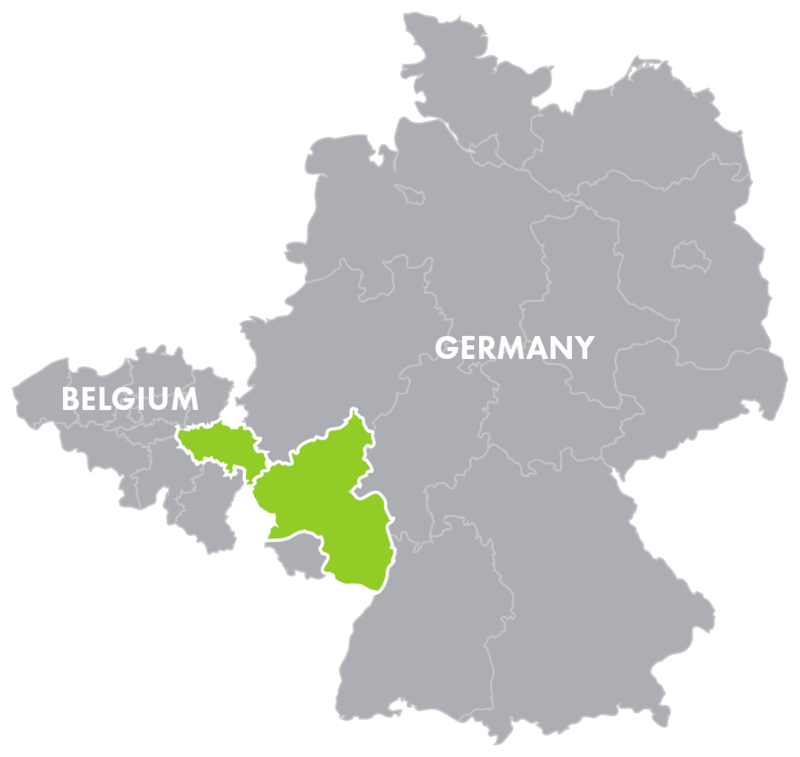 We travelled through the Eifel region, toured the Ardennes region of Belgium and for competitive at the Nürburgring's kart course. A hallmark was blasting to Spa Francorchamps for a track day and a group meal at a lovely restaurant just outside the track. Octoberfest crowned a trip that none of us will soon forget. Are you looking to check all the boxes on a "first time visit" bucket list automotive trip to Germany? If so, this self-guided adventure is for you!